Happy Beauty Monday! Today is all about hair…so let’s get started! Straight tresses are craved by many ladies who have curly hair and some women go to extreme lengths to straighten their hair such as: chemical straightening processes and hot irons. Keep reading for all the deets. With new items available on the market this has made it much simpler to switch up your hairstyle at anytime. Why attempt to style hair with heat or chemicals or other treatments which may be dangerous to your natural hair when you are able to have curly Brazilian hair without the hassle. With a variety of processes you could either have your hair permanently glued with no hassle for several weeks or easy removal and with quick and simple clip-ins. Regardless of whether you want this look for a whole summer or simply a night this method is perfect for any woman. Brazilian hair is a great option because is it very natural looking if installed by a properly trained professional. Much like your own natural hair you may also comb it, you are able to wash and shampoo hair, and you would also be able to go swimming without having to worry. The time for the process can take less than a few hours to complete and the upkeep is quite simple. If correctly applied, and taken care of, your hair could possible last between six weeks to a year because the locks are also of great quality. If you want a new look or have always craved curly hair or you are searching for a dramatic change then you must try Brazilian hair. 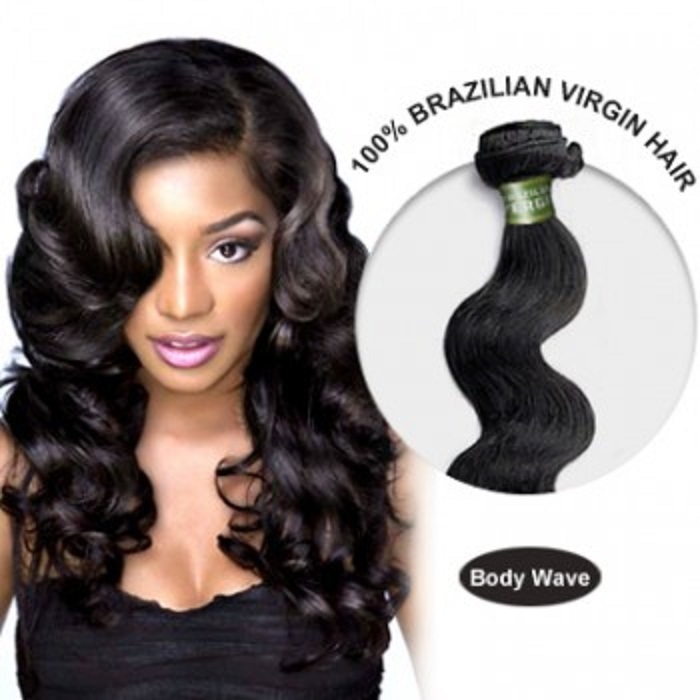 For ladies that like to purchase Brazilian Remy there are many benefits. The main benefit is these Peruvian extensions instantly provide length, and mink hair vendors are able to add thickness and or volume. Without using damaging chemicals a woman could temporarily add different colors to her hair with clip-ins or wefts which is the latest beauty accessory which can be utilized entirely or for partial weaves. Fast Fusion technology is often used when applying clip-ins or wefts and it has turned into a popular form of technology. Another advantage that you will encounter is, these extensions can be styled so effortlessly, just like you were combing your own natural hair. Brazilian Remy extensions can be straightened, curled, or blow dryed. It is recommended that you have a professional beautician do your coloring and perming for these extensions to ensure they turn out just right. Have you tried Brazilian hair before? Do you love it? Let me know in the comments.